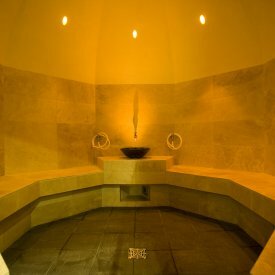 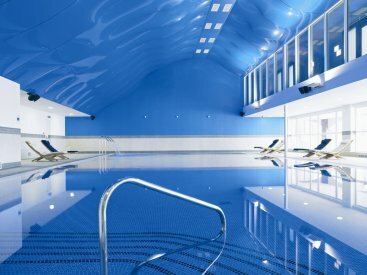 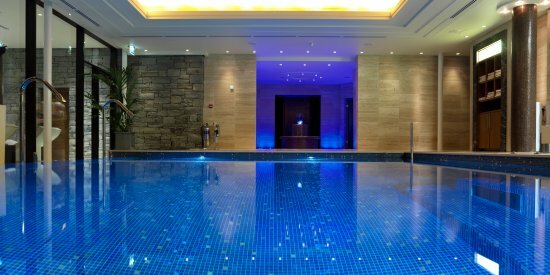 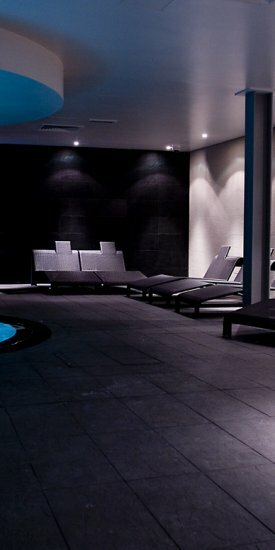 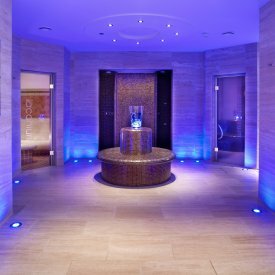 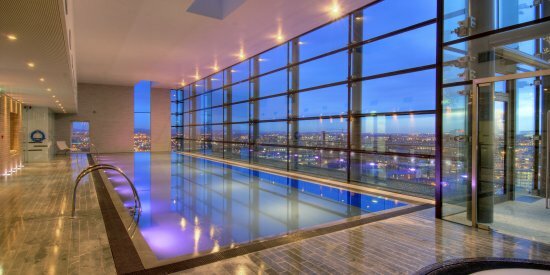 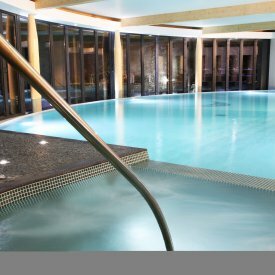 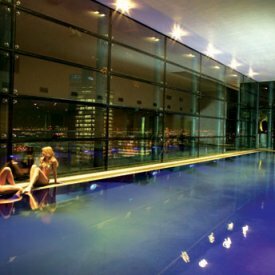 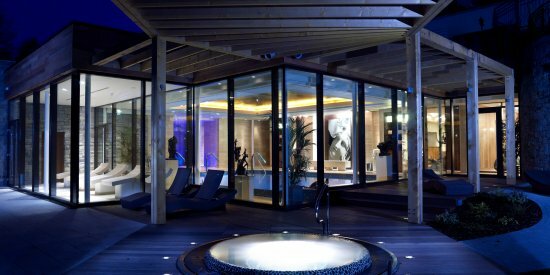 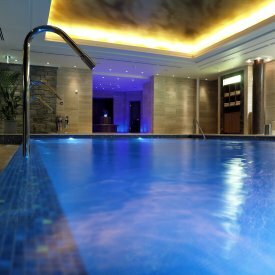 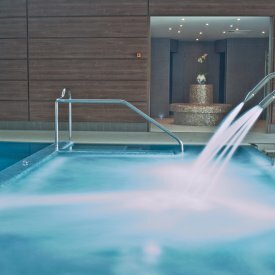 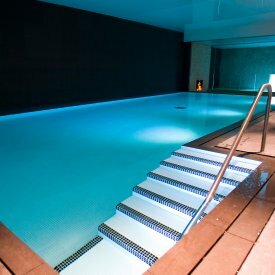 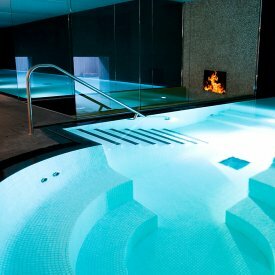 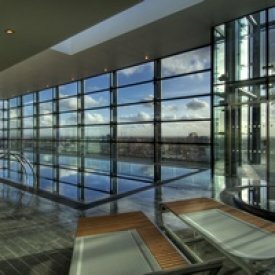 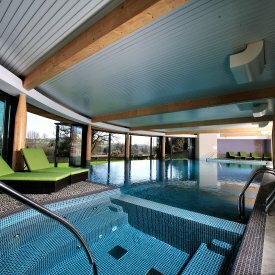 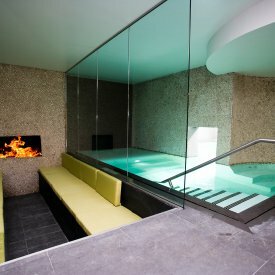 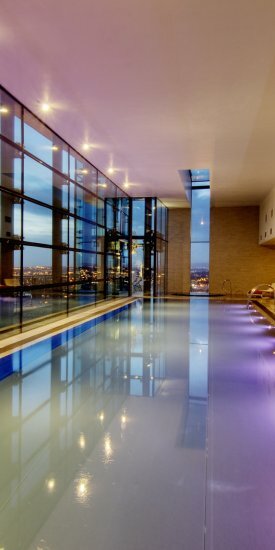 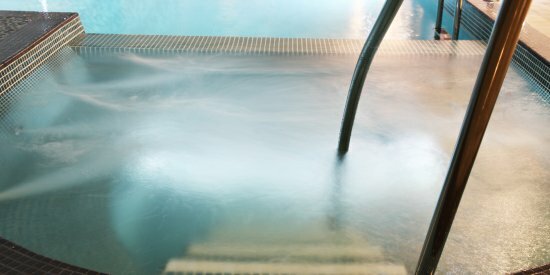 We are more then proud that our commercial pools have helped to transform hundreds of venues across Europe, the USA, the Middle East and South America into luxurious havens, providing a setting where your guests and clients can relax, unwind and enjoy no matter what time of year it is. 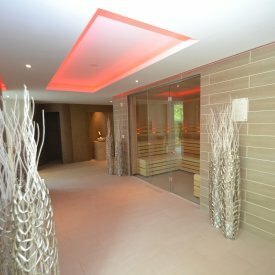 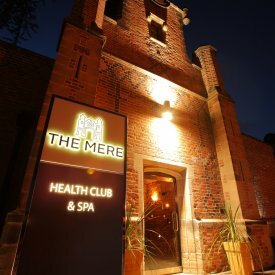 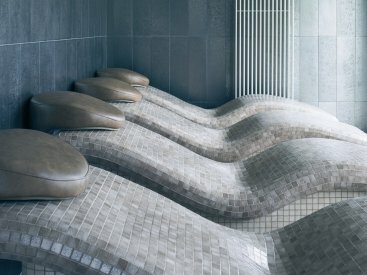 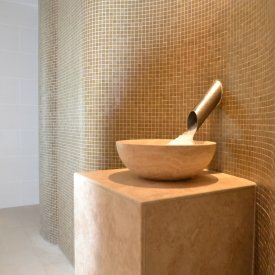 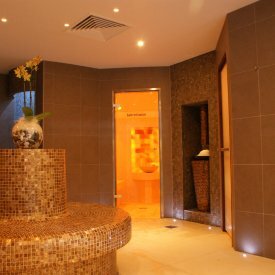 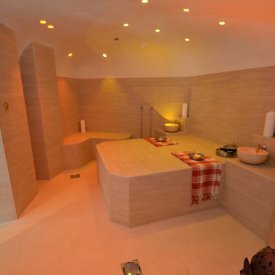 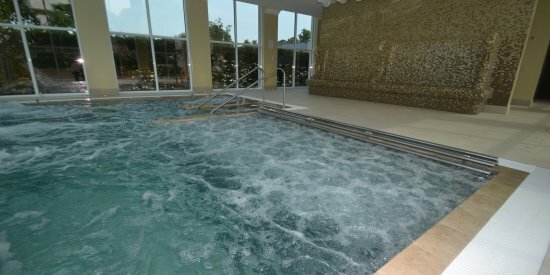 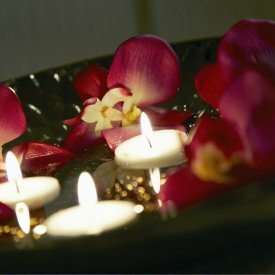 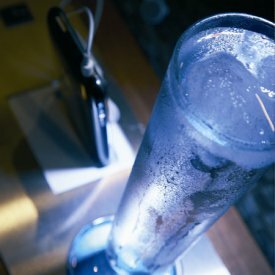 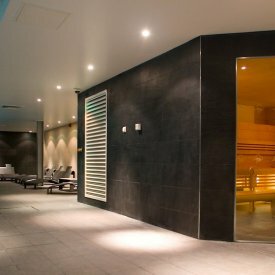 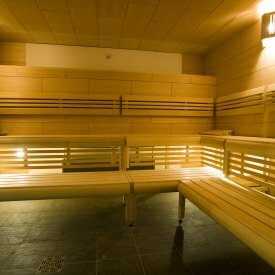 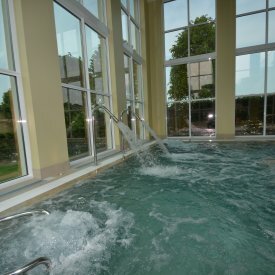 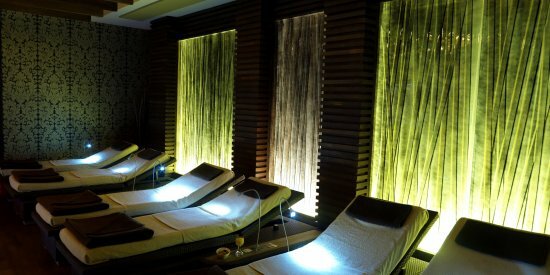 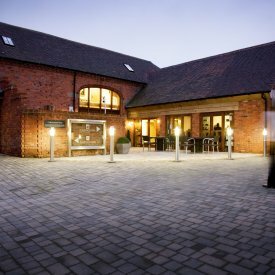 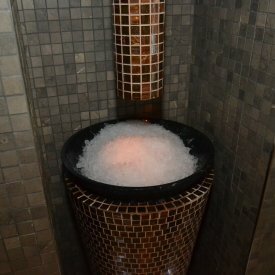 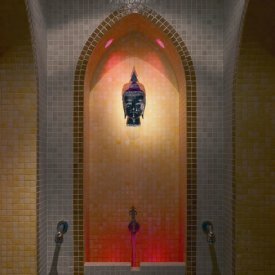 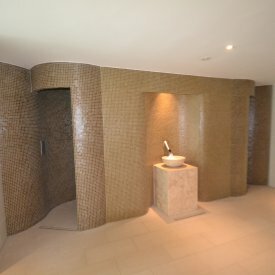 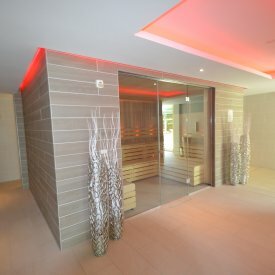 Our innovative and unique designs are created to blend in perfect harmony within the architecture and landscape of your venue to give your clients and guests the feeling of being in a luxury 5* resort. 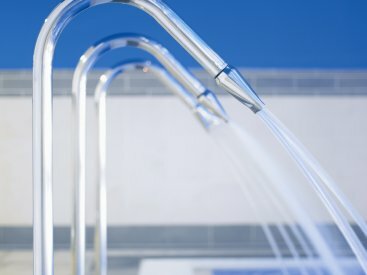 It will come as no surprise that we have won multiple awards for our commercial pools, created with the greatest level of care, detail and dedication. 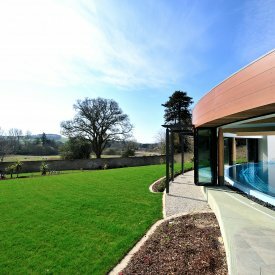 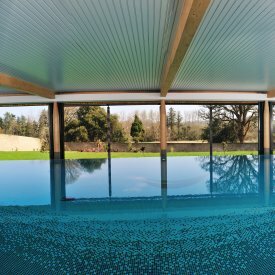 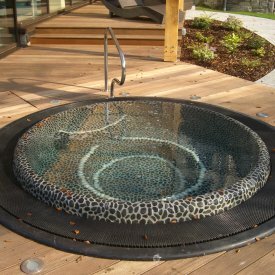 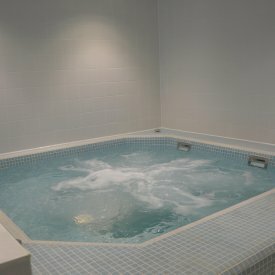 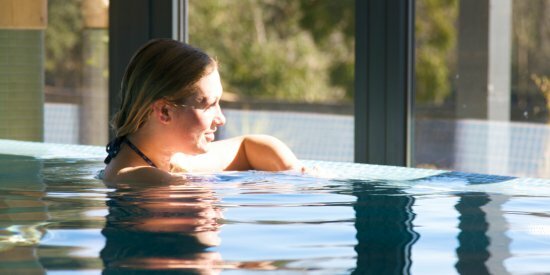 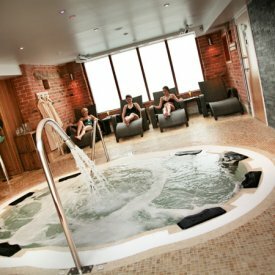 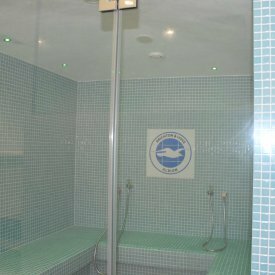 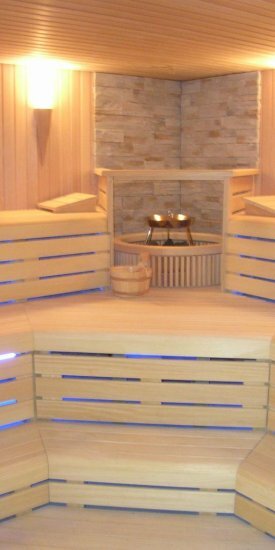 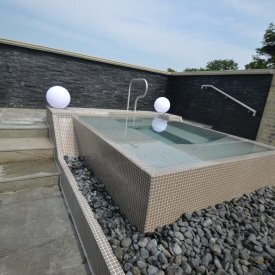 We now have 50 years worth of experience in pool and tiled spa design which enables us to create any pool you have in mind to your exact requirements, irrespective of how complex your ideas may be. 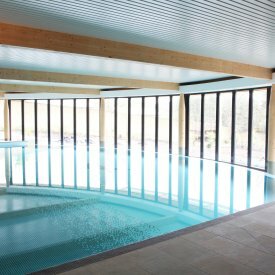 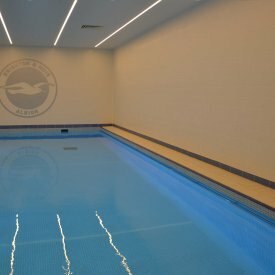 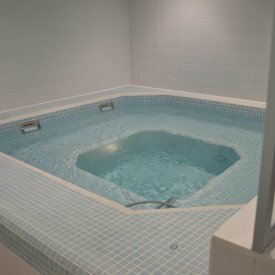 Our pool designers work with you to fully understand what it is you require from your commercial swimming pool installation, providing you with expert advice and recommendations on the many different features and facilities you can incorporate into this exciting design process. 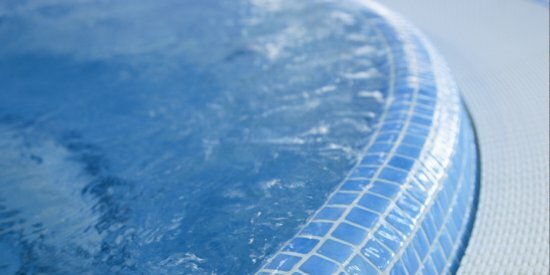 Together we can create a commercial pool that will enhance your brand and company image, giving your guests and clients a whole new reason to visit you.